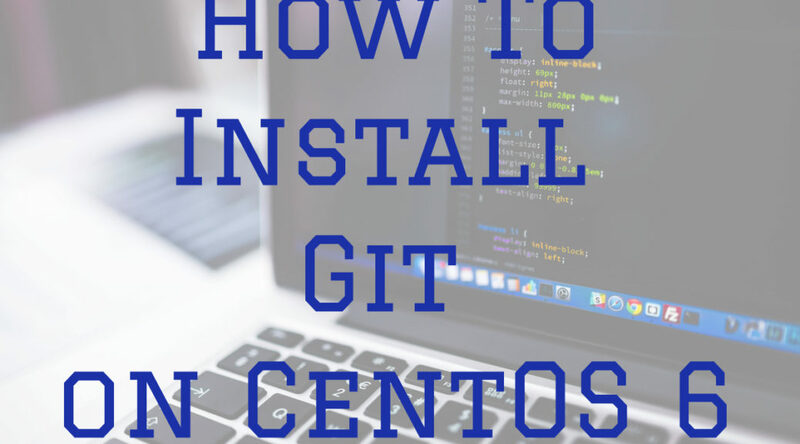 In this tutorial we’ll learn how to install git on CentOS 6. Yum will list all packages to be installed. Press Y to install the listed packages. Yum will import GPG key used to sign the package. Press Y to import the GPG key. Git will be install, to check git version installed you can use command below. At the time of this writing, the latest stable version of Git is 2.13.3. We can install latest version of Git from Inline with Upstream Stable (IUS) project repository. This process will also install epel-release package as dependency. Enter y to continue. Now let’s install latest version of git from IUS repository. Press Y to import GPG key and continue installation. Git installed from IUS repository. To check git version we can use command below. This is not the latest version up to minor (2.13.3) but pretty recent since it already version 2.13. In this tutorial we learned how to install git from CentOS repository. We also learn how to install the latest version of Git on CentOS 6 from IUS repository. 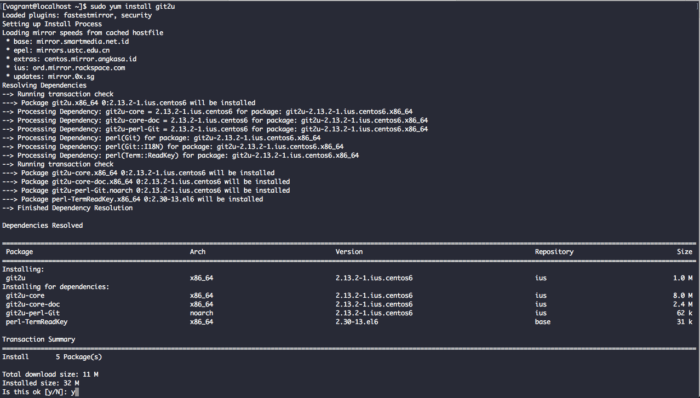 You can start using git to manage your code, configuration or any files that you plan to give version to.